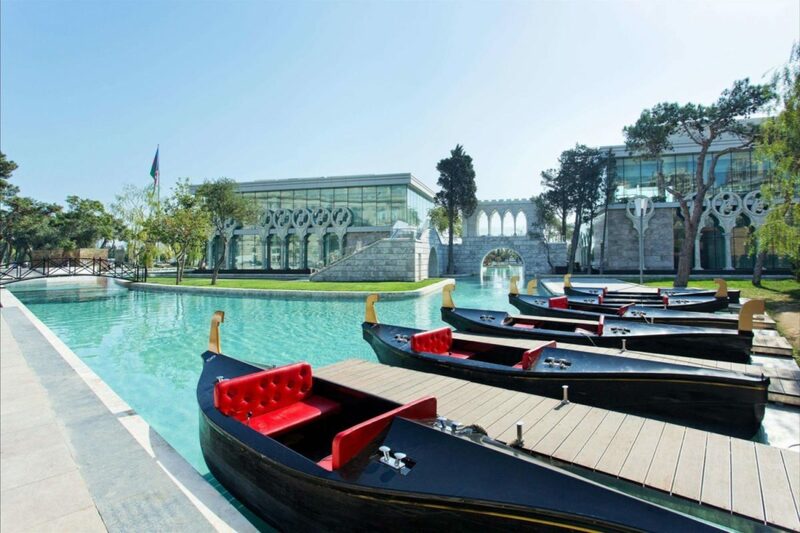 Discover all of Baku‘s secrets with a fascinating Guided Baku City tour! 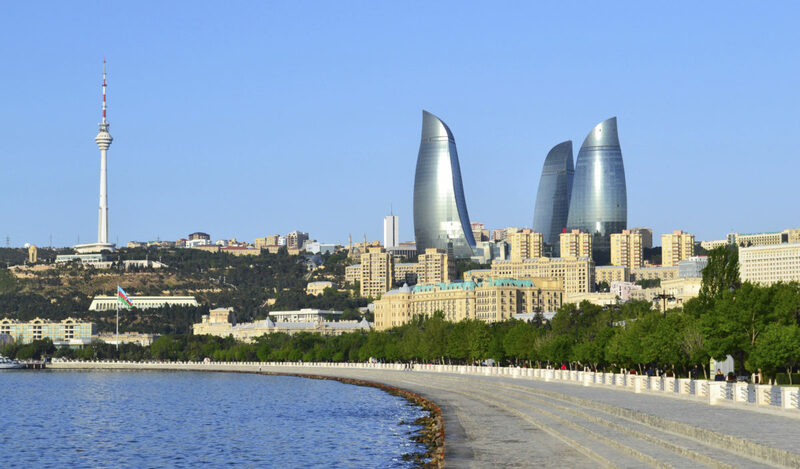 Explore the beautiful historical Old city, modern Baku, fascinating architecture, Baku boulevard and more! The tour includes pick up and drop off services, just reserve your tour and wait our professional guide and driver to show up on the time agreed with you. The tour will last 4-5 hours. We recommend to start the tour around 10-11 am. in the morning. Flame Towers- Flame Towers is a trio of skyscrapers in Baku, Azerbaijan, including the tallest in the country, with a height of 182 m.
Highland park (Dagustu park)– Upon starting the tour, we will visit the highest pick of the city named Highland Park for amazing city panorama and photo stop. 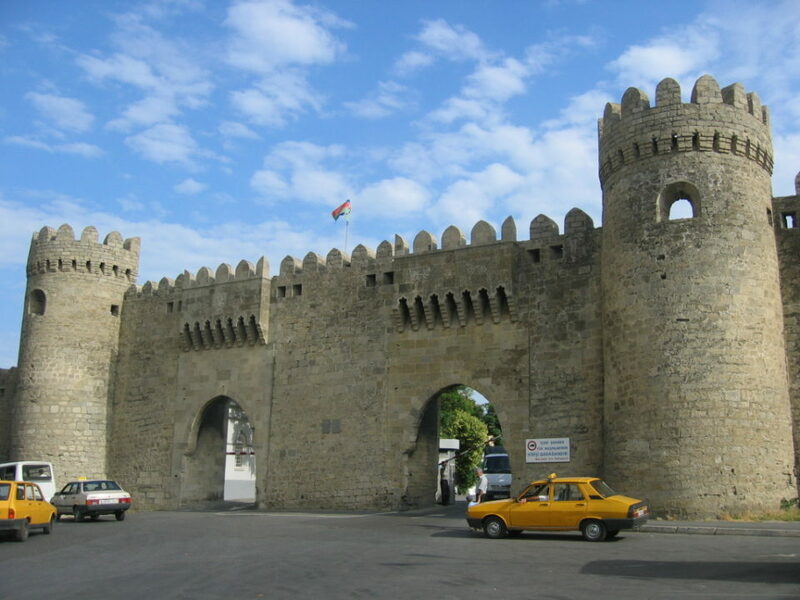 Double gates of Old City- Shamakhy gates patents the entrance to the fortress. 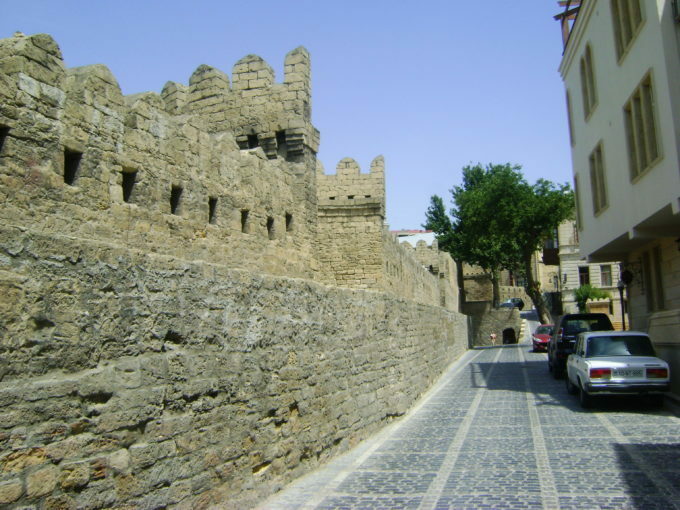 The Donjon castle of 12th century is also located nearby the gates. 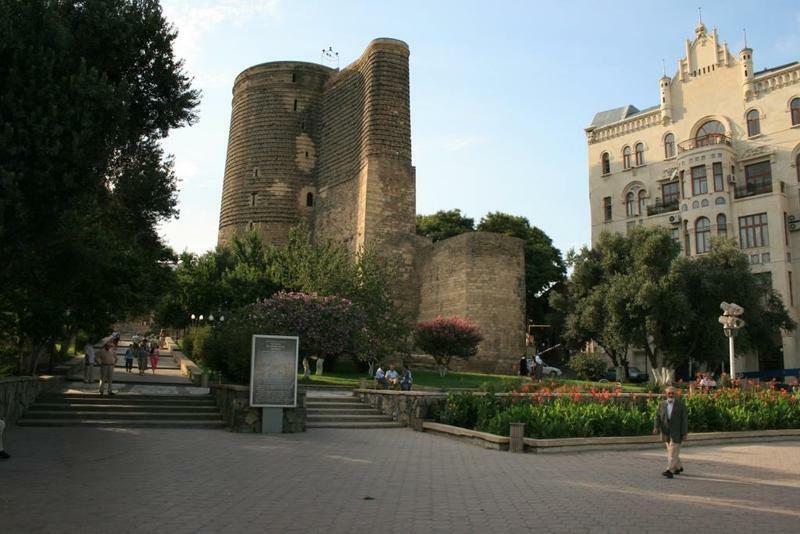 Maiden Tower- It is a 12th century monument in the Old City, Baku, Azerbaijan. 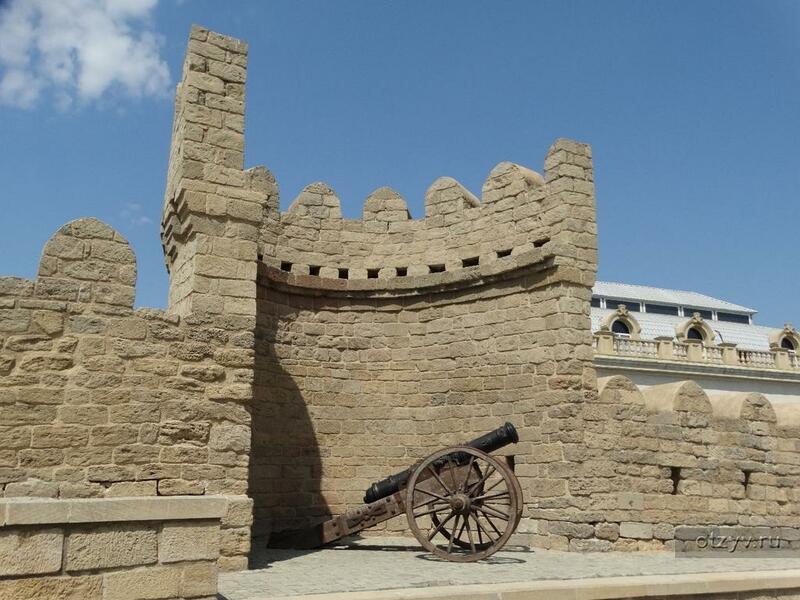 The site is the symbol of Baku and it is in the list of World Cultural Heritage of UNESCO since 2000. Shirvanshahs’ Palace- Another monument of universal value, one of the pearls of Azerbaijan’s architecture is the 12th- to 15th century Shirvanshahs’ Palace, located at the highest point of Old City. Caravanserais- Another inseparable part of the old town is the caravanserai. 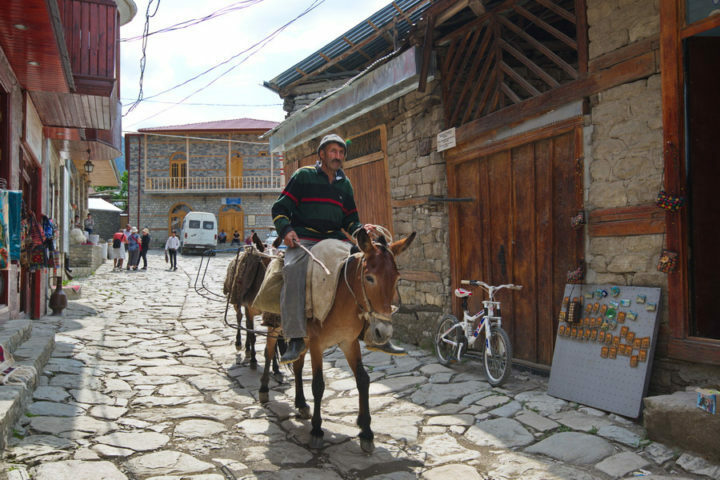 Among many of the caravanserais only four have been preserved. They are Bukhara Caravanserai, Khan Caravanserai, Multanu Caravanserai and Caravanserai of Gasim bey. 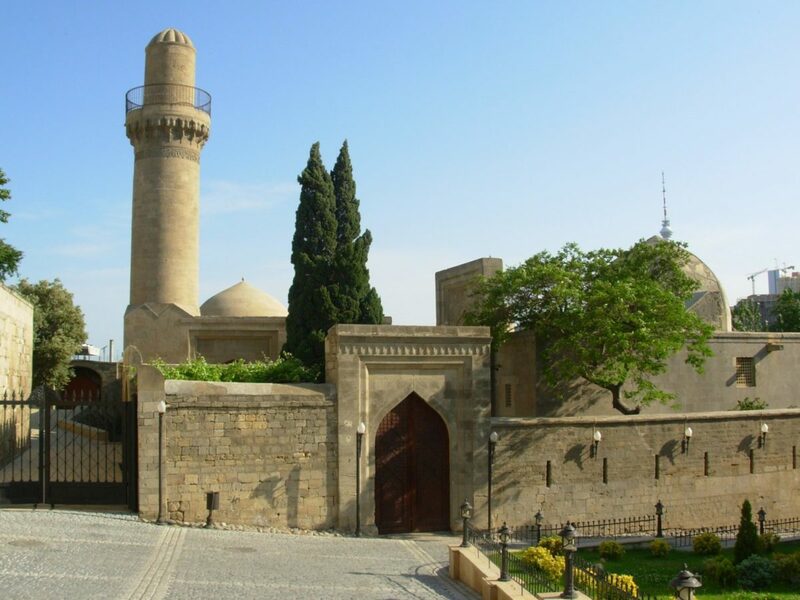 Muhammad Mosque- Muhammad mosque is the oldest mosque in Old City of Baku. Another name of the mosque is Sinig Gala due to its damaged tower. Miniature Books Museum- the only museum in the world dedicated to miniature editions of books in numerous languages. The smallest tome (6mm x 9mm) is the Russian book “The Most Miraculous Thing”. Nizami street- This is one of the most famous shopping streets in Baku. Besides, the buildings here feature a number of different architectural styles, including Baroque, Renaissance and Neo- Gothic. 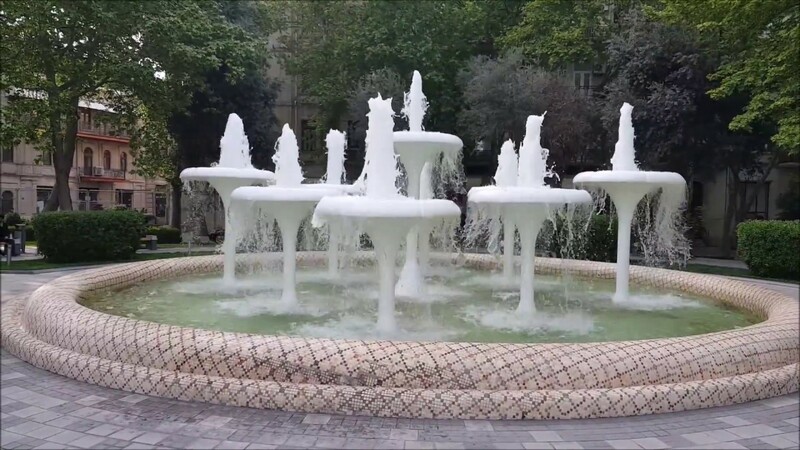 Fountain Square- Fountains Square is a public square in downtown Baku, capital of Azerbaijan. The name of the fountains square derives from the presence of dozens of fountains throughout the square. National Museum of Azerbaijani Literature named after Nizami Ganjavi- museum is located in the center of Baku. It is near to the Fountain Square and next to the entrance of Old City. Baku Boulevard- Baku’s much loved ‘Bulvar’ has been central to city life for well over a hundred years. 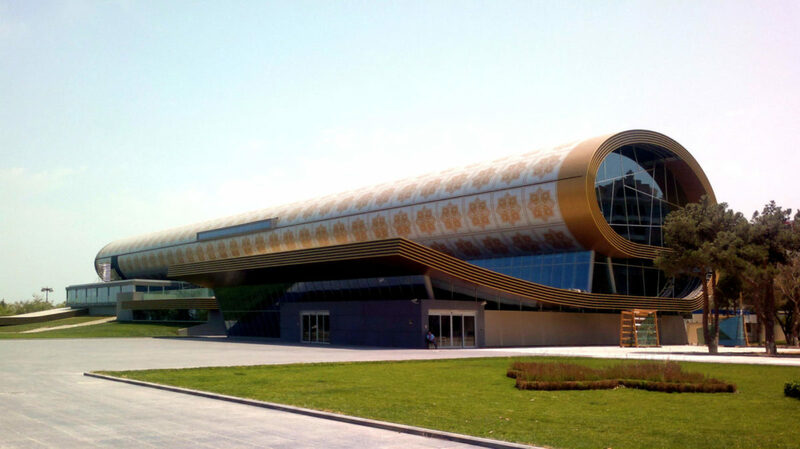 Azerbaijan Carpet Museum- It has the largest collection of Azerbaijani carpets in the world. The structure of the building looks like a rolled carpet. Little Venice is a small town in Baku Boulevard built in 1960. The town has two large and several small islands connected with decorative stone bridges. Our Baku City tour will end at Heydar Aliyev Center and you will be transferred back to your accommodation. Entrance fees are not included to the tour. Entrance to the museum and sites are not necessary.